Scott McLaughlin and Shane van Gisbergen have visited Bruce McLaren Motors, the birthplace of McLaren in motorsport, on the eve of their home Supercars round. Bruce McLaren put New Zealand on the global motorsport map as a driver, engineer and team owner, his outfit still a powerhouse in Formula 1 nearly five decades after he died in a sportscar testing accident. His journey started in Remuera, south-east of Auckland, with the garage that was built in 1926 and visited by the Kiwi drivers on Wednesday. 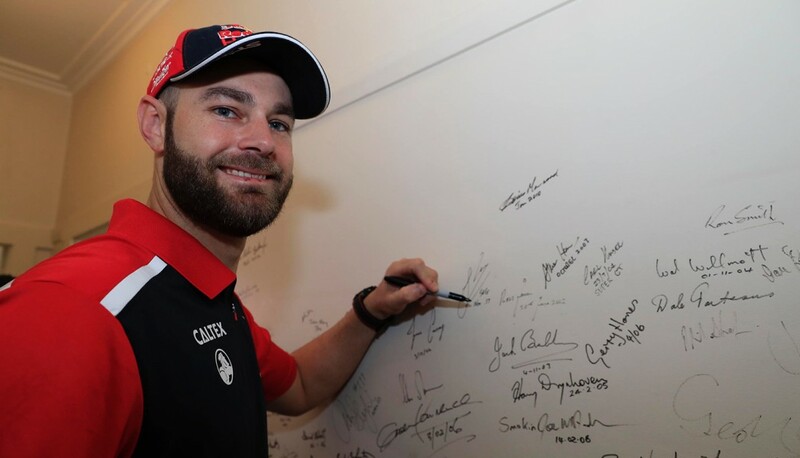 The 2017 title contenders signed the building’s Wall of Honour, joining the likes of the late Sir Jack Brabham - a team-mate of McLaren in F1 - in doing so. 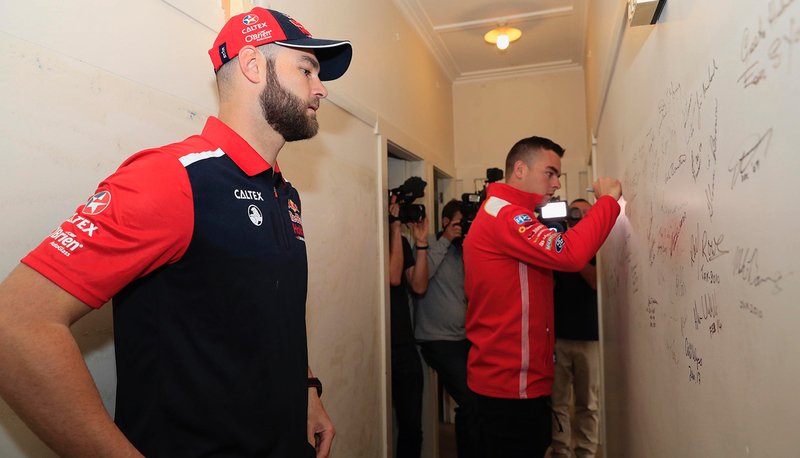 “It is pretty cool,” van Gisbergen said. “We’ve all been brought up to understand what Bruce McLaren achieved. McLaren was born while his family lived in an apartment above the service station, a business that had been taken over by his father Les one year before Bruce’s 1937 birth. While the family moved out of the apartment in 1946, it continued to run the garage and McLaren joined his father as an owner of the site in 1959, the year he won his maiden F1 grand prix. The McLarens owned the property until Bruce’s death in 1970, and until recently it was the home of the Bruce McLaren Trust. Its owners are set to redevelop the site, however the facade will remain intact as a protected building. 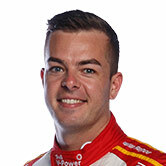 McLaughlin sits third in the Virgin Australia Supercars Championship entering the ITM Auckland SuperSprint, 17 points behind leader and van Gisbergen’s team-mate Jamie Whincup. 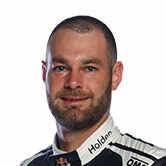 Reigning champion van Gisbergen is fifth, 189 adrift, and announced on Wednesday that he has extended his contract through to the end of the 2019 season.